Jürgen Klopp has revealed the expected length of Alex Oxlade-Chamberlain's injury lay-off and detailed the agreed approach taken to his rehabilitation by the club, player and manager. The Liverpool midfielder is likely to miss the vast majority of the 2018-19 season and competitive game time before the end of the campaign would be a bonus. 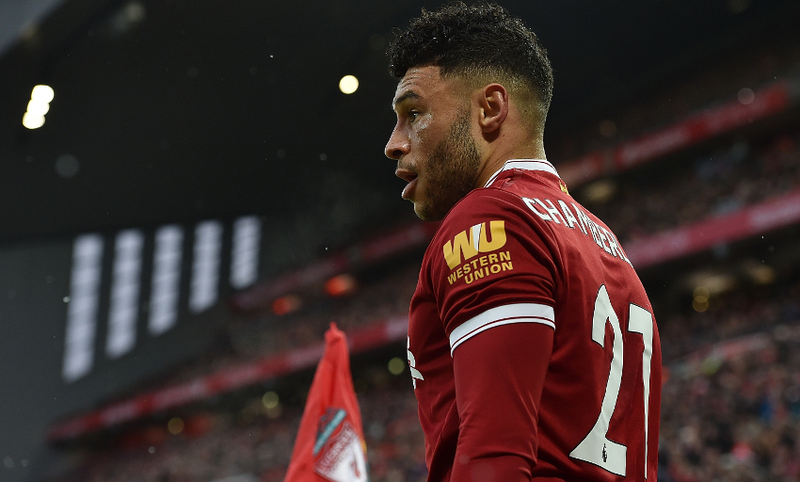 Oxlade-Chamberlain sustained multiple ligament damage when attempting a tackle during the first half of the Champions League tie with AS Roma at Anfield in April. The 24-year-old underwent surgery eight days after suffering the injury – his only operation – which was a complete success. 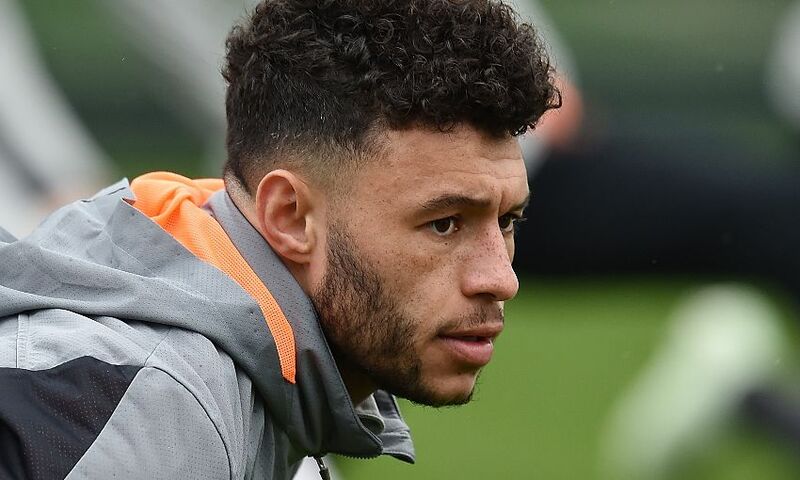 The estimated length of his lay-off was not revealed at the time at the request of Oxlade-Chamberlain, who did not want the news to distract from the Reds’ ongoing Champions League run and the excitement surrounding it. His rehabilitation remains in line with the timeframe outlined following his surgery. The decision to provide further detail on Oxlade-Chamberlain’s recovery at this time was made with a view to alleviating any unrealistic pressure on a return date for the No.21. Klopp, the club and the player himself are in total agreement on ensuring his rehabilitation is right rather than rushed, with the future firmly in mind. “It is so important – because of how valuable and important he is to what we are looking to do here in the coming seasons – that the focus is on doing this right and not rushed. Ox is completely on board with this approach,” added the manager.